We specialise in board-level micro soldering so can handle repairs far beyond other gadget repair companies. 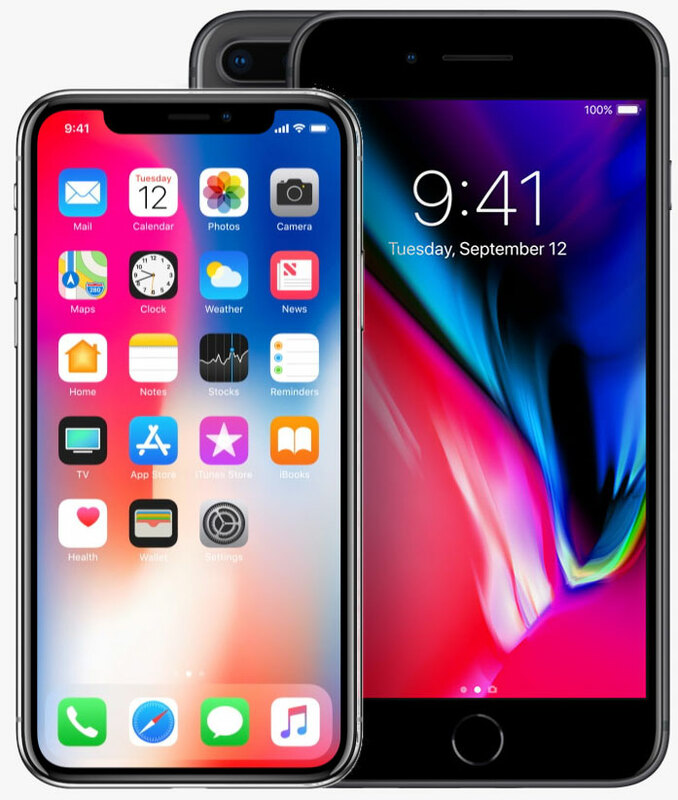 Nationally, there are so few micro soldering specialists that we regularly work for many high-street mobile stores as we are trusted and efficient. 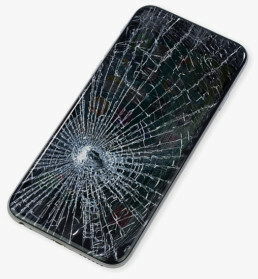 Cracked your screen?We can replace it. Battery in need of replacement? Dropped your phone or tablet? 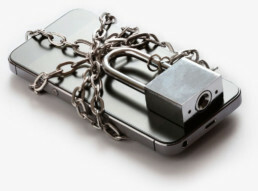 Specialists in the repair of damaged iPhones, iPads, Androids and other tablets. Our UK technicians are experts in micro soldering and other board-level device issues so can therefore make repairs above and beyond most other gadget repair companies. 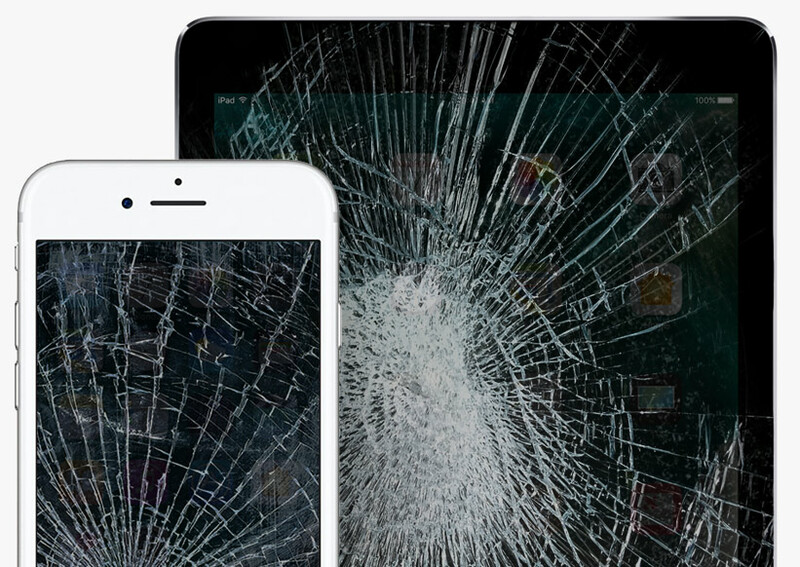 Located in Mansfield Woodhouse, we cover repairs over the iPhone and iPad model range. Throughout the repair process you will see a different class of service to any other repair centre, we are reliable professionals that you can count on to assist you all the way. We listen to our customers and work with them to address their needs. Our aim is to provide you, the customer with the service you deserve!